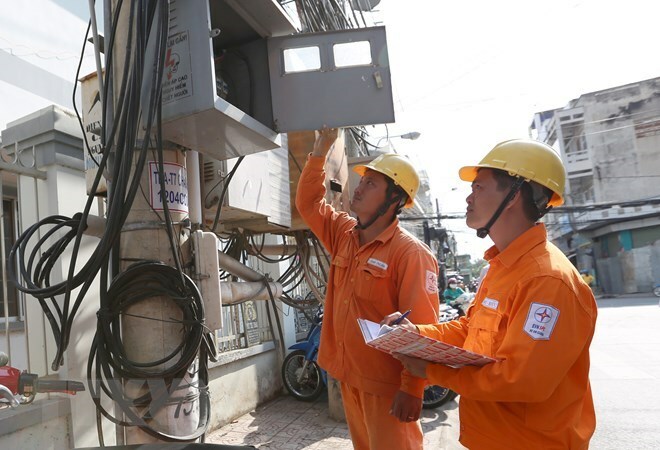 Hanoi (VNA) – An estimate of 54.6 million jobs were added to the Vietnamese workforce in the first three months of 2019, up 0.11 percent from the last quarter of 2018. According to an update on the Vietnamese workforce released in Hanoi on April 4, a number of sectors saw higher labour demands during January-March compared to the previous period. They included the production and distribution of electricity, natural gas, hot water, water vapour, and air conditioners (up 18.4 percent); finance, banking, and insurance (5.8 percent); and art and entertainment (8.5 percent). In contrast, others were estimated to have reduced labour demands, including agro-forestry-fishery (0.8 percent); mining (7.6 percent); and realty (8 percent). As such, the three-month GDP growth was projected to hit 6.58 percent.